1 in every 68 American children are affected by Autism Spectrum Disorders. Specialized educational programs like FACE provide essential quality services and programs to this population of children. FACE is one of only four public schools in the state catering to this tremendous need. FACE currently serves 130+ students. We’re ready for more growth and willing to fill more needs, but there is a constantly growing gap between the rising cost of providing services and the resources we currently have. Only with the support of our community can we begin to bridge that gap. If you’d like to make a contribution to FACE, please email. Tuthill Plastics Division, a local bay area company, is an annual donor. FACE is a registered charity through Amazon Smile. 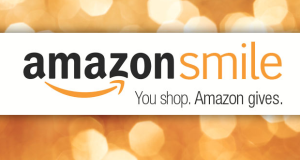 If you are shopping online please remember to use Amazon Smile and support your favorite school! 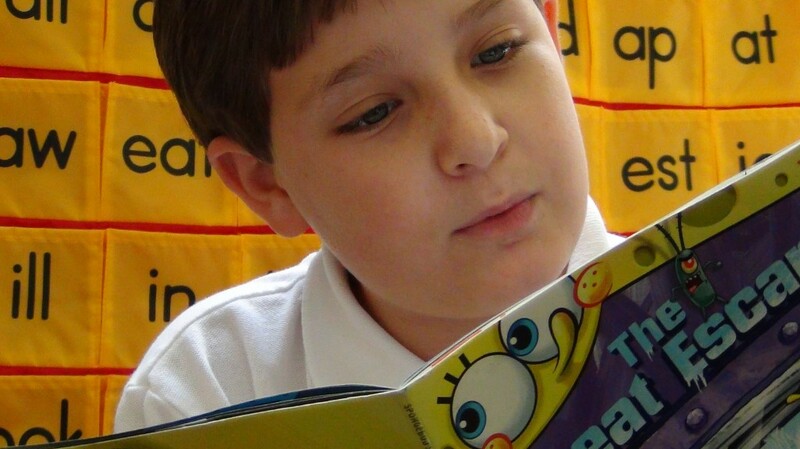 As a public charter school that serves students with Autism Spectrum Disorders ages 3-22, FACE addresses the unique needs of Florida’s growing number of children who are on the autism spectrum. 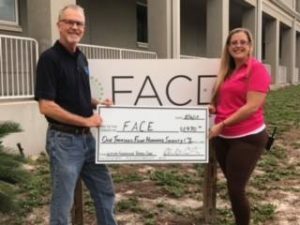 Learn more about FACE during our recent interview on TV, here!